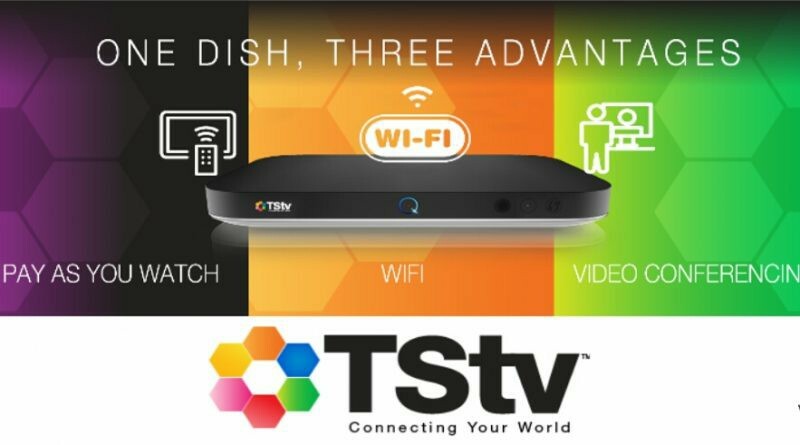 Where to Buy TSTV Decoder in Nigeria… Have you heard of the trending pay as you go consume cable TV provider? I know many of might ask what these Tstv may be all about, well enough of the stress. Because in these article we will show you where you can buy one, their subscription costs and their packages. Telecom satellite TV also known as Tstv is a pay as you consume cable TV provider which you pay as you watch your favorite TV channels. This simply means you can pause your program even when not in use. Tstv is operated by ABS which is a European based television and telecom satellite TV. Tstv is legally owed by bright Echefu which according to him, our vision is to provide premium video experience to Nigerians at affordable prices. Our services will enable the viewers to experience HD and SD video and internet surfing at the same time. We are the first indigenous local operator in the region to launch such a premium platform with a variety of services to Nigerians, who have been so far paying exorbitant prices to foreign operators. 21 States including ABUJA FCT are confirmed already and there are many shops where TSTV can be purchased already. Other states will be confirmed soon. The TStv market entry is fostered on the theme of freedom to enjoy better and cheaper payTv services. The new station has a lower entry price and a monthly subscription window with Pay-As-You-Go (PAYG) offerings. Subscribers on TStv may save themselves up to 200% in their monthly satellite TV budget as the new service provider unleash a pricing war on the existing monopoly. I’m glad to let you know that we have got the full list of TSTV decoder channels available for subscribers to enjoy. With over 200 channels, TStv got you covered all day. Tstv is much cheaper and affordable to get unlike Dstv where charges are more like paying for your house rent. You enjoy more of your favorites channels kindly get your Tstv decoder at very low rate. Oops!